I am the worst at decorating. Not for holidays. I'm actually pretty good for holidays. But when it comes to every day decor, I am paralyzed by indecision. I love the things I see in the stores, but when it comes to actually spending the money to get things to make my house look pretty, I freeze. I would rather make no decision than the wrong decision. Which is just ridiculous. This is why my throw pillows essentially came from the dollar store...and look it. When Adam and I first moved into the house, we bought several rooms worth of furniture. 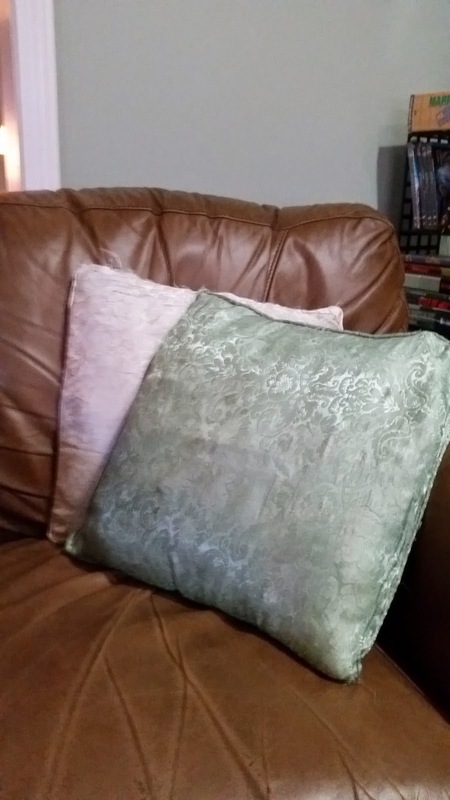 I was able to buy pictures for the walls somehow, but for some reason I decided that the old throw pillows from my college apartment - some of which were given to me as hand me downs from my in-laws - still worked. Ten years, two kids, lots of spills and a lot of use later, I still haven't replaced them. About a year ago, the girls started pulling the stuffing out through the rips in the seams. 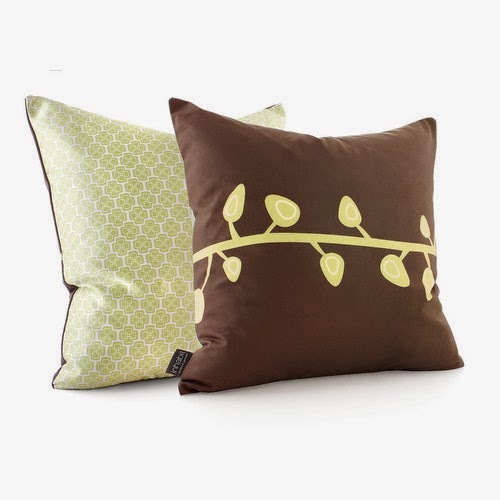 Rather than buy new pillows when I had two crazy toddlers, I stumbled upon some throw pillow covers at Dollar Tree and thought, hey, these'll work until I'm ready to replace them. Spoiler alert: This is not a good or a long term solution. 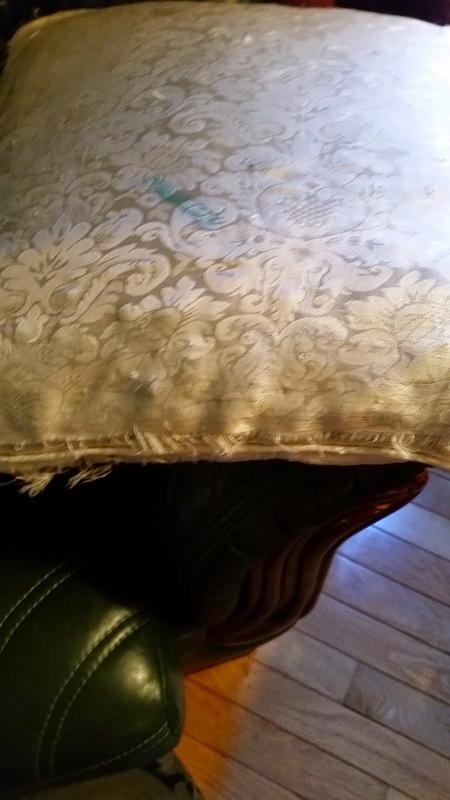 These pillow looked - and felt - worse. Wayfair has been my gateway into home improvement, so I clicked on over to get some ideas. Pillows and throws? Don't mind if I do. Kids or not, some things just need to be replaced. Now I can very easily become overwhelmed on sites like this. But because you are able to refine your search so specifically, it wasn't a big problem. I wanted machine washable, first off. I wanted to try a pattern instead of the solid covers that show stains so easily. I wanted a color that could move between our living room (dark greens and burgundy) to our family room (sage and brown). I looked at a few that were very tempting. I loved how delicate this print was, but I couldn't get the right color combo. I was so intrigued by this, but it seemed a little too modern for me. 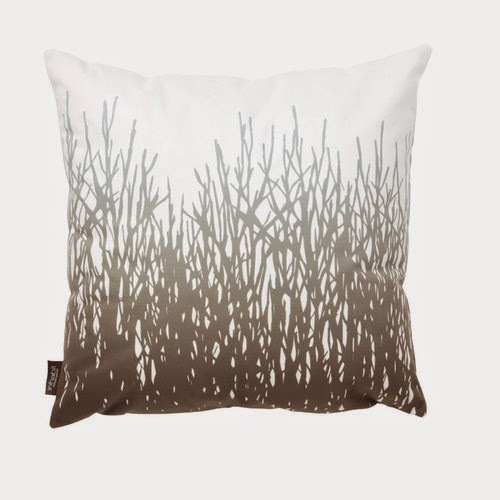 I loved this look, but realized that I wasn't looking at pillows that could move from room to room. I needed to go darker. 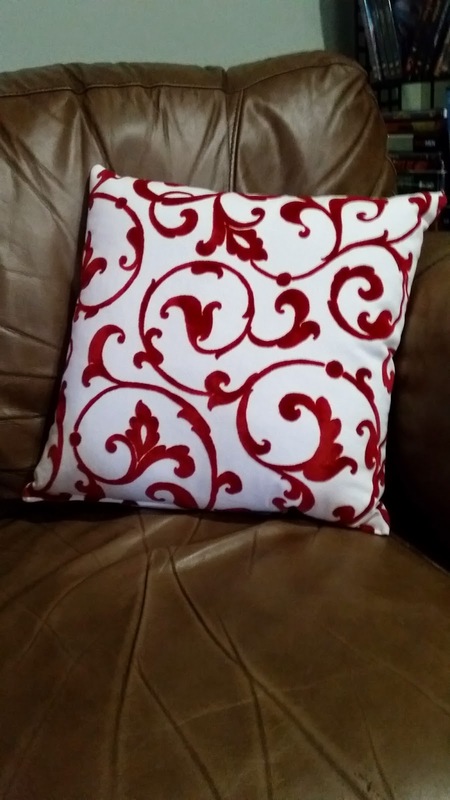 Something that would pop against the brown in the family room without clashing with the forest green and maroon. Little by little I'm getting over my fear of decorating. And I'm remembering that while the dollar store is great for some things, decor is not one of them. The best news for you, readers? 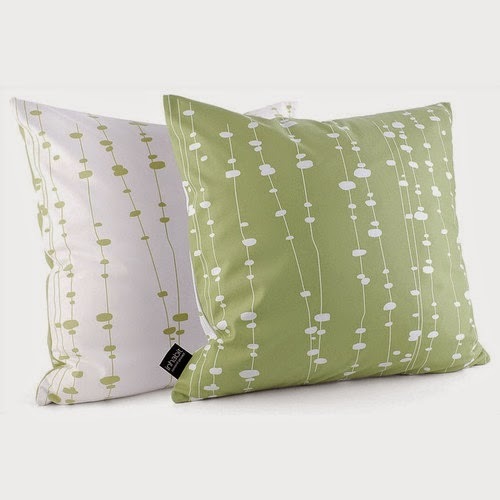 I am offering an exclusive promo code here for 15% off ANY pillow, pouf or throw! The code WFPTP15 is valid 11/20/14 through 11/24/14. Whether you are thinking holiday gifts or just sprucing up your own space, it's a great time to save! I received product compensation from Wayfair in exchange for this post. However, all opinions remain my own.